Born at Montreal, Quebec on 6 March 1866, son of George Bury and Catherine Brock, he attended Montreal College. 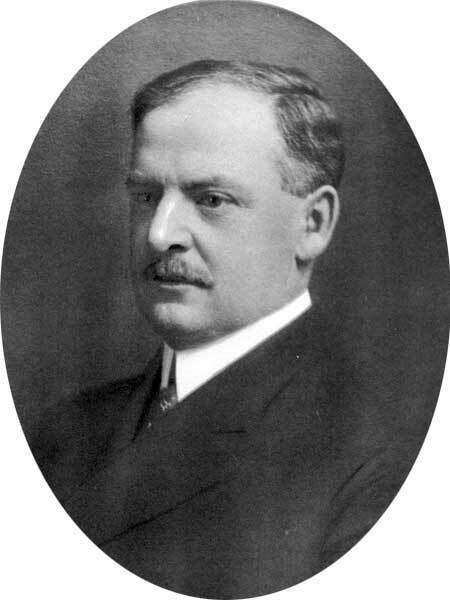 He worked as a clerk in the purchasing department of the Canadian Pacific Railway, at Montreal, starting in 1883, later becoming secretary to the President, then successively Assistant Superintendent, Superintendent, Assistant General Superintendent, General Superintendent and, in 1907, Vice-President and General Manager of Western Lines. During his superintendency, the five-mile, double-tracked tunnel through Rogers Pass in the Rocky Mountains was built. He became Vice-President of the railway in 1911 and was knighted in 1917 for his services as commissioner of all railways for the British government in France and Russia during the First World War. He retired in 1918. In 1888, he married May Aylan of Aylmer, Quebec. His daughter May Katherine Bury (1892-1955) married H. R. Drummond-Hay. He was a member of the Manitoba Club and St. Charles Country Club, and Honorary Vice-President of the Western Canada Railway Club. He died at Vancouver, British Columbia on 20 July 1958. “CPR’s ‘Grand Old Man’ dies,” Winnipeg Free Press, 21 July 1958.